It is always annoying to pic up the call from telemarketers , ex and stalkers . Some of them just don't know when to stop. Thanks to the iOS update, iPhone users can now block selected numbers within the operating system. 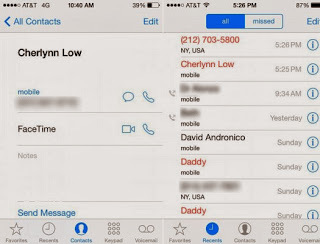 By following these simple steps you will be free from annoying numbers. 1. 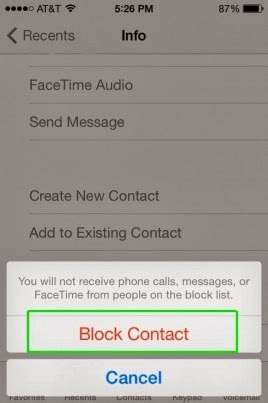 Check which contact number you want to block. If you don't have the number saved in your contacts, just go to your call log pull up the offending number and tap the “i” next to it. 2. 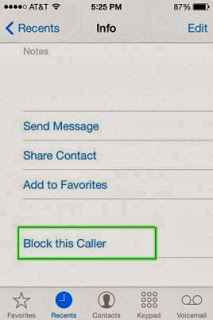 Hit Block This Caller at the bottom of the contact or number information page. You may have to scroll down to see it. 3. Tap Block Contact on the alert that pops up. 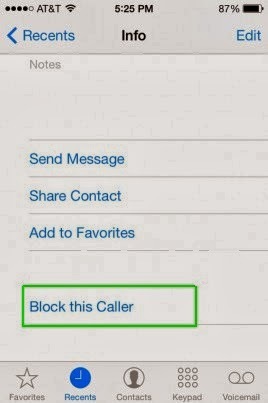 Now you won't receive any calls from the number you just blocked. There won't be any notification nor will the number be registered in the call log when the blocked contact tries to call you. 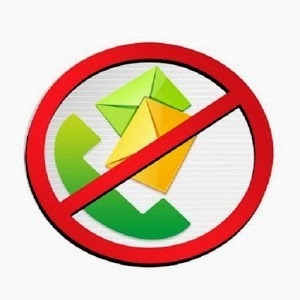 Unwanted callers will immediately be redirected to voicemail, but you won’t even get a message. Attempts to reach you will be rendered completely futile. To unblock them, simply repeat steps 1 and 2, then hit Unblock Contact or Unblock This Caller.